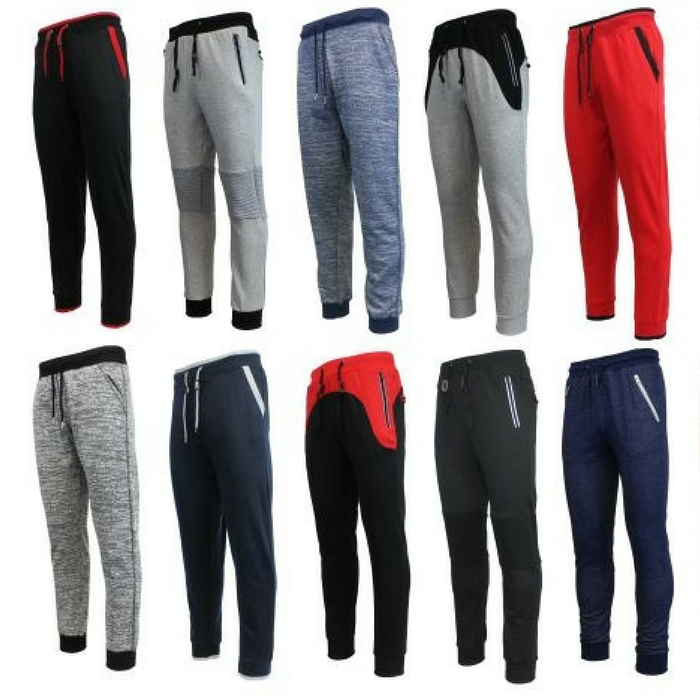 Men’s Slim-Fit Knit Joggers Just $8.99! Down From $60! PLUS FREE Shipping! You are here: Home / Instagram / Men’s Slim-Fit Knit Joggers Just $8.99! Down From $60! PLUS FREE Shipping! For a limited time only! Head over to Tanga where you can score this Men’s Slim-Fit Knit Joggers for just $8.99 down from $60 PLUS FREE shipping! These joggers are perfect for lounging, gym, and everyday wear! It’s made with cotton and polyester and the heavyweight fleece keeps you warm. Nice!